Miro Apartments offers luxury self-contained apartments in the heart of Brisbane’s Fortitude Valley precinct. Explore the boutiques, cafes, restaurants, bars and nightlife at your doorstep and come back to spacious accommodation with everything you need to make yourself at home. 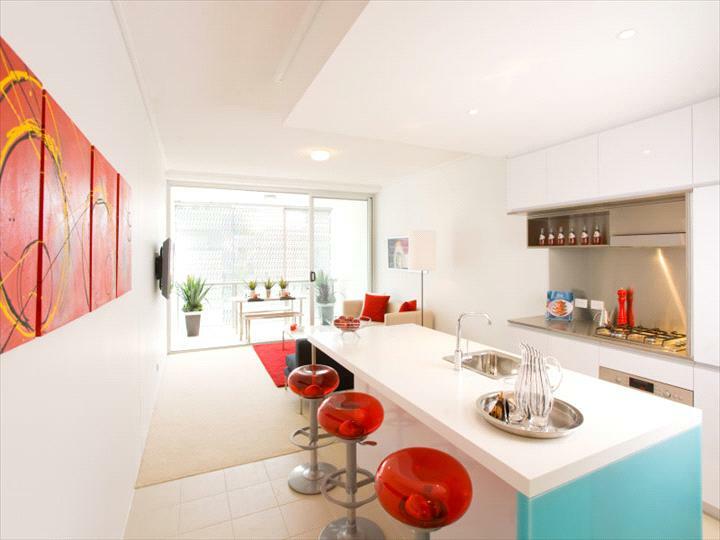 Miro Apartments offer travellers Brisbane accommodation close to the city’s boutiques, restaurants, cafes and bars. Each one bedroom and two apartment is fully self-equipped, allowing you to relax, prepare meals, have fresh laundry and added luxuries such as complimentary Wi-Fi and Foxtel. 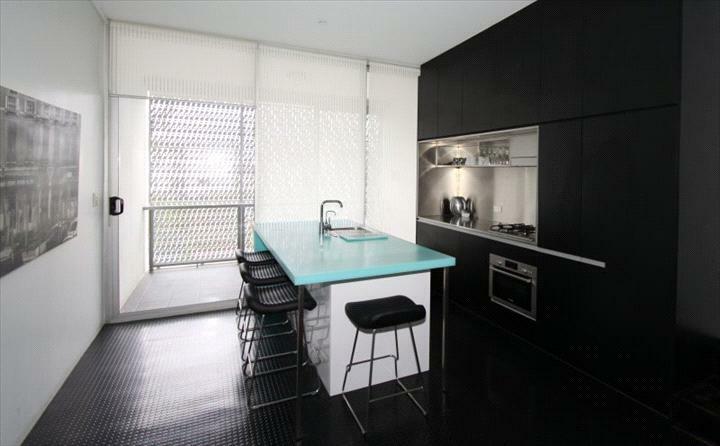 The apartments are modern and spacious, with contemporary furnishings. Travelling by car? There are secure undercover car park spaces available (costs apply) to save time. Reception hours are limited so plan your arrival and departure ahead to avoid any inconvenience. Just moments from the Fortitude Valley Mall and the glamorous James Street precinct, The Miro Apartments offers major public transport stops just a short step away. Fortitude Valley Train Station is located just 800 metres from The Miro Apartments. Cancellations and modifications permitted up to 48 hours prior to arrival without charge. If cancelled modified or in the case of no-show 100% of the first two nights will be charged. This modern, self-contained corporate level apartment with double bed includes Free WiFi, a flat-screen TV with 80 satellite channels,a fully equipped kitchen, 2 bathrooms, air-conditioning, laundry facilities and a private courtyard or balcony. Modern, self-contained corporate level apartment with double bed includes 1 x breakfast voucher. Free WiFi, a flat-screen TV with 80 satellite channels,a fully equipped kitchen, 2 bathrooms, air-conditioning, laundry facilities and a private courtyard or balcony. Modern 2-storey self-contained corporate level apartment with 2 x Double Beds. Includes free WiFi, a flat-screen TV with 80 satellite channels, a fully equipped kitchen, 2 bathrooms, air-conditioning, laundry facilities and a private courtyard or balcony.